Carrick Signs – Will Ibra? 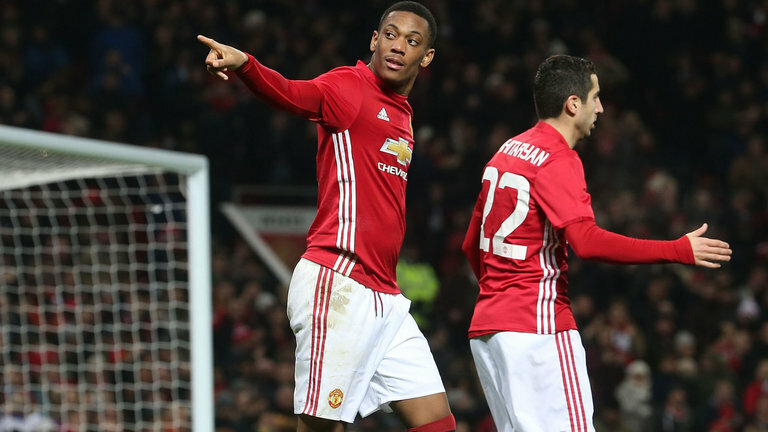 Comments Off on Carrick Signs – Will Ibra? 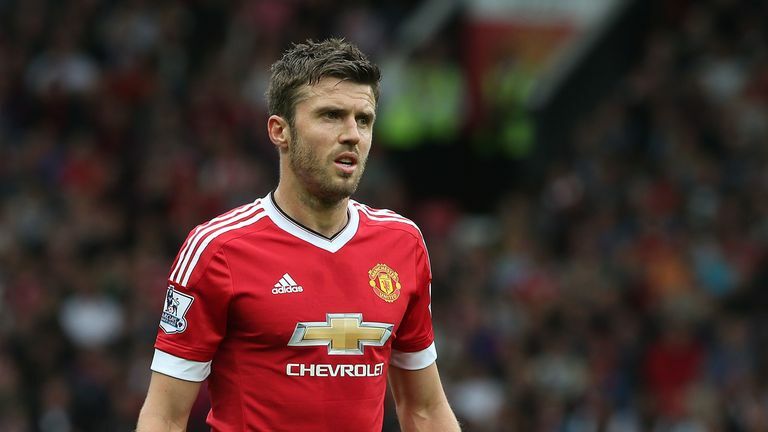 Manchester United have announced the new contract offered to long term player Michael Carrick. The player agreed to terms to extend his contract for a further year to June 2017. 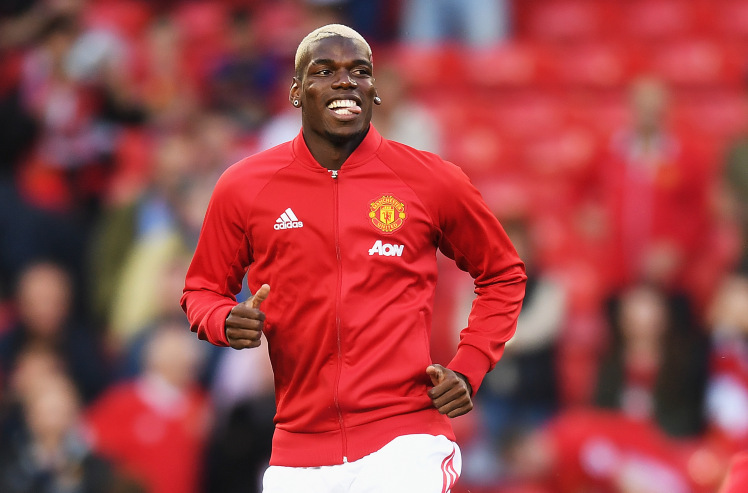 The 34-year old midfielder joined the Red Devils in the summer of 2006 but it was speculated that he could leave during the summer until Jose Mourinho told the player he had a new deal. Carrick has won five Premier League titles, an FA Cup, one League Cup, a FIFA Club World Cup, and a UEFA Champions League. He told reporters: “This great club has been a part of my life for the past 10 years, so I am delighted that this incredible journey is continuing. It’s great to have the opportunity to work under José Mourinho, who has achieved so much during his managerial career. The Portuguese coach who made his first signing this week could add another in long time linked Swedish forward Zlatan Ibrahimovic. The huge striker is reported to have purchased a mansion in the north-west in preparation for life in England. Ibrahimovic, 34, left French champions Paris Saint-Germain at the end of last season on a free transfer. When asked about his move to Old Trafford recently, he simply smiled without revealing anything. Real estate agency Proto Group Ltd appears to confirm the move with their claims that the striker has found a new home in Manchester, despite the initial difficulty in getting what the player exactly wanted. The player is expected to sign a one year deal with the club after he has finished competing with Sweden at Euro 2016. 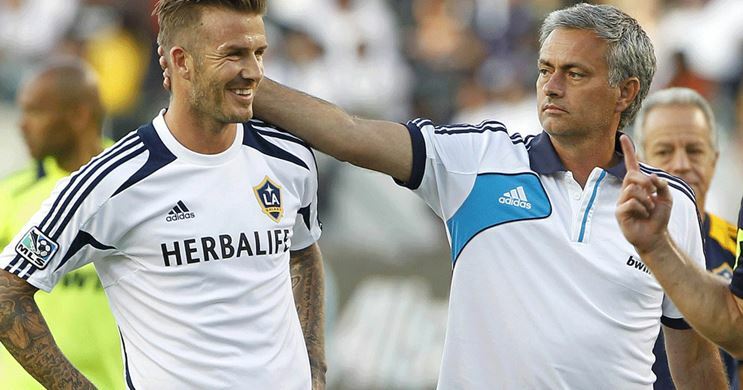 Meanwhile, former Manchester United skipper David Beckham says he looks forward to the incoming coach of the club, Jose Mourinho. The Ex Three Lions player admitted he has always loved the Portuguese tactician and is eager to go see the games he will coach. Mourinho was appointed as the Red Devils’ new boss at the end of last month and is set to start presiding over affairs formally soon, when the Euro ends and the pre season kicks in. Beckham enjoyed a decorated career at United and only just recently admitted he could return as a manager. He had mentioned that he would not consider management but now says he has opened his heart to a possibility in the near future. The former Three Lions skipper led his country with distinction but has previously said he would not go into management but now says “that might change at some point in the future.” He launched a a venture as an owner with a Miami-based franchise he intends will play in the MLS, having played in the MLS himself years back.